The main objective of the initiative is to create a testing environment in real-world settings incorporating the “Opening up Education” communications recommendations into the scientific community, target audiences, service and content providers in order to reduce the technical and societal barriers that prevent the “Opening up Education” concept becoming an everyday reality. To attract the interests and demonstrate the usefulness of the OpeningUpSlovenia environment, a key aspect that will be addressed is the inclusion of a wide set of already existing applications. Thus, the platform will be attractive for all stakeholders involved that are willing to use the experimental facility or platform for deploying, assessing and also creating new content, policies, services and applications, and all level researchers to validate their cutting-edge technologies and theories. OpeningUpSlovenia results would hereby be applied to each form of education and training (formal, non-formal and informal) and education sector (i.e. compulsory education, higher education, vocational education and training (VET), non-formal and informal learning for youth and adults). 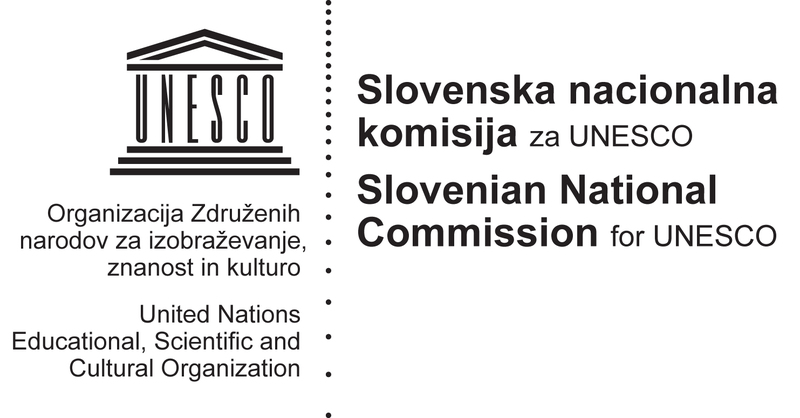 Thus we see a possible way forward in the speeding up of the process via the OpeningUpSlovenia as being a focused main playground for fixing the identified problem driver, namely the implementation gap in moving the use of ICT and OER from its early adopters’ stage towards full uptake stage.